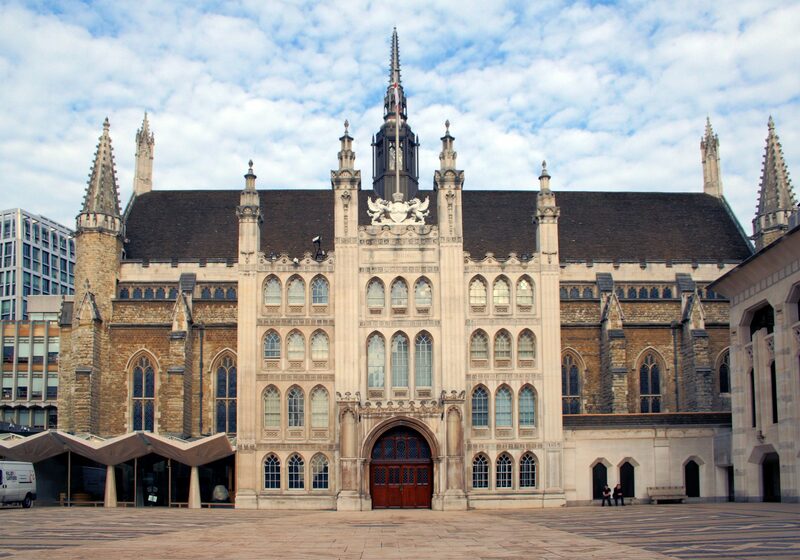 The Guildhall Historical Association is one of the City of London’s most exclusive of gatherings and until now one of its well-kept secrets. Yet from this reclusive group there has flowed a collection of information – eclectic, sometimes esoteric but always of enormous interest, its riches reserved only for the eyes of its own coterie of members ­which is phenomenal in scope and diversity. Since its quiet foundation in the war-time days of 1944, the Guildhall Historical Association, the GHA, has privately published more than 200 papers on an astonishingly wide variety of subject. They unfold developments in the City of London’s unique style of government through the centuries; relationships, often stormy, between City and the Crown; the origins of sheriffs, aldermen and mayors; the City’s distinctive officials, Remembrancer, Chamberlain and Town Clerk; the Lord Mayor’s attendants, Swordbearer, Marshal and Common Crier and Serjeant-at-Arms. There are papers, too, on each of the City’s famous institutions: the Bank of England, Royal Exchange, Old Bailey, Billingsgate and Smithfield Markets, the City churches and livery companies. In addition to all of these predominant aspects of City life and history, GHA members have researched into all manner of other topics that have taken their fancy and presented papers examining the wine trade, drinking habits at Greek and Roman banquets, Shakespeare and Dickens, private banks, the City’s underground waterways, swan­upping and many, many others. Until now this cornucopia of historical research has been strictly reserved for the edification of the GHA’s own small circle of members. Those same members have now agreed that because of its value and interest they should share this body of information with historians, students and, indeed, the public at large. It is therefore being made freely available to all seekers after knowledge on the internet. A complementary book about the GHA is also planned. This page is an extract from the paper Treasures of the Guildhall Historical Association Revealed which can be found on the Papers page.